The board has been very busy getting ready for the 2016 season. We now have our board officers set for the year along with a few more parents who have volunteered to help. Thank you to those who stepped up…and there is always room for more! Registration night will be Thursday, February 18th at Holy Angels. 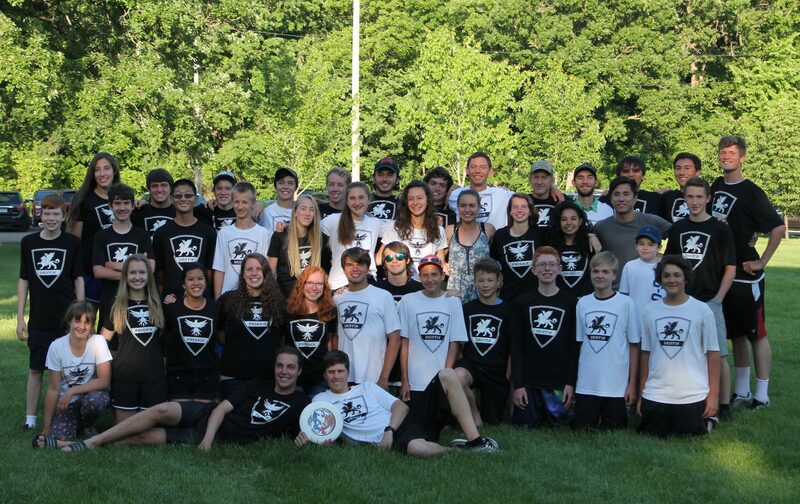 At 6:30 we will have a meeting for all parents and players who are new to Ultimate. At 7:00 we will start the registration meeting for all new and returning parents and players. Please forward this information to anyone who is interested in learning more about our club. A link will be sent out shortly for preregistration. Next PostNext Player Registration is Open!